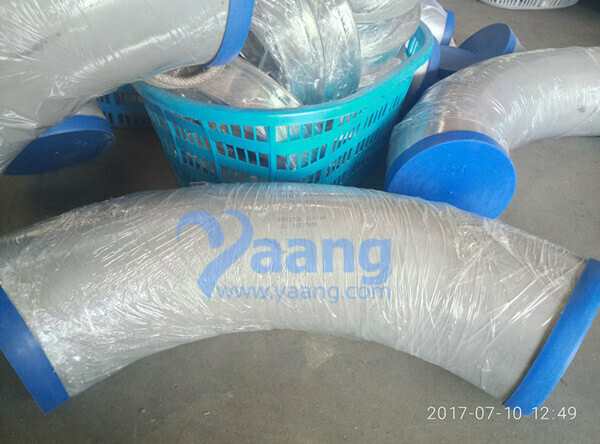 China 3D Bend Manufacturer Yaang supplies ASME B16.9 ASTM A403 WP321 SMLS 90DEG 3D Bend, 8 Inch, SCH10S. 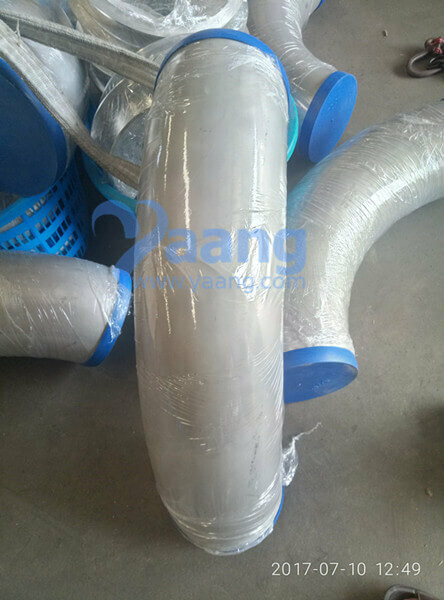 The ASME B16.9 ASTM A403 WP321 SMLS 90DEG 3D Bend is used to change the direction of run of pipe. 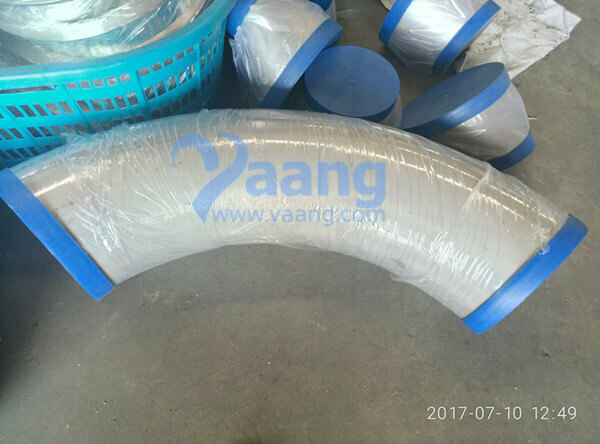 It advantage is can matach long distance transition requirements, so it is commonly that bends dimension according to customer design. usually, the bends consist of 3D, 5D, 7D even 12D series. 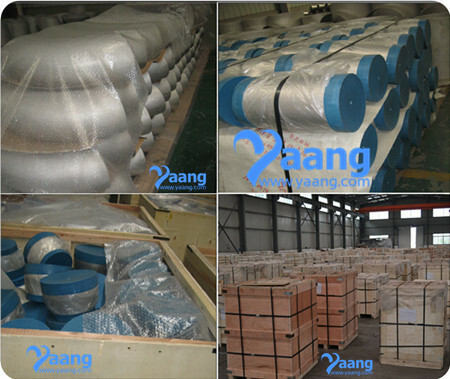 Where can we find the high quality ASME B16.9 ASTM A403 WP321 SMLS 90DEG 3D Bend 8 Inch SCH10S.